Game Development is the process of developing games and for creating games you need essential tools which make your task easier. Developing a game is considered to be a tough job on the earth but you can easy your task if you get right tools on right time. While developing a game you have to face different phases of game development like pre-production phase, designing phase, programming phase, etc. You can develop 2d or 3d games depending upon the vision you hold for you game. Whether you are a professional or a beginner, for developing a game all you need is the perfect tools and their correct information. 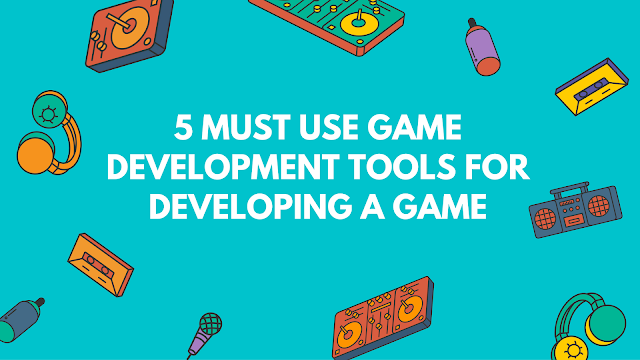 So here some tools which are necessary in game development and which you can't ignore. 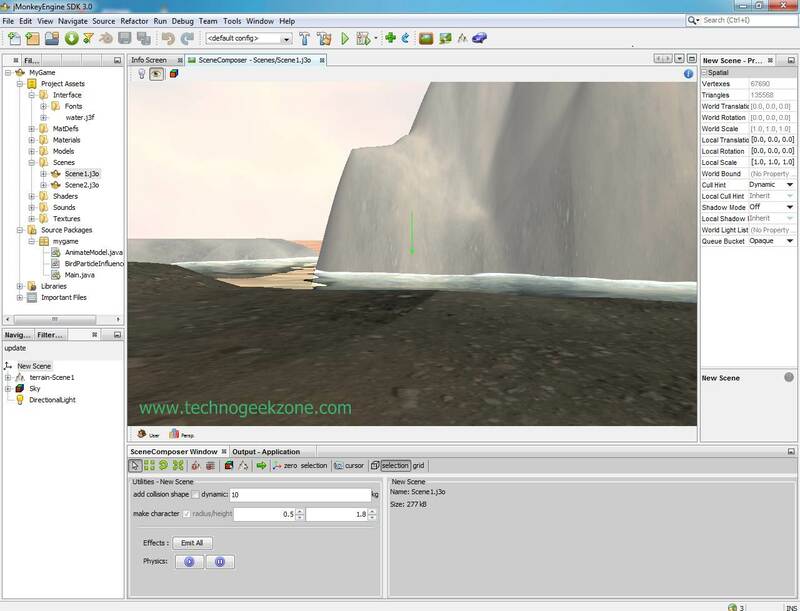 Game Engine is the software which lets you to develop game in easy way with better features and performance. Every game engine works differently, some are purely dependent on programming and some are made so much user friendly that they do not require any programming. So, what does actually game engine do? Game Engines lets you to create your own characters, game Phases/Levels, lets you to monitor your characters using physics, it lets you to interact with the gamer through sounds. Basically it is the all in one package of developing a game. Basically a game engine is nothing but a software which provides the easy way to create your own game. So how you will decide which game engine is best for you. Here's what first of all you have to decide the programming language best suits you or in which you're best. Here are some list of game engine which are awesomely great and free to use and that you never wanna miss. One of the most dynamic game engine is the unreal engine. It's free to download and free to use.The only condition is to "Pay a 5% royalty on games and applications you release". It was popular due to it's scripting, the UnrealScript which made it easy to use. The current version of the unreal engine is Unreal Engine 4. JMonkey Engine is a simple java based 3D Game Engine which one can easily understand if he has the knowledge of java programming language. JMonkey Engine is Free to use. And no such conditions are there as that in Unreal Engine. It is licensed under BSD license. Game Maker is the 2D game engine which is used to make 2D games across many platforms like Windows, Windows 8, Mac OS X, Ubuntu, HTML5, Android, iOS, Windows Phone 8, Tizen, Xbox One, and Playstation. Blender is one of the free modelling software which provides it's users freedom to use their character in whichever way they can use. It is licensed under GNU license. 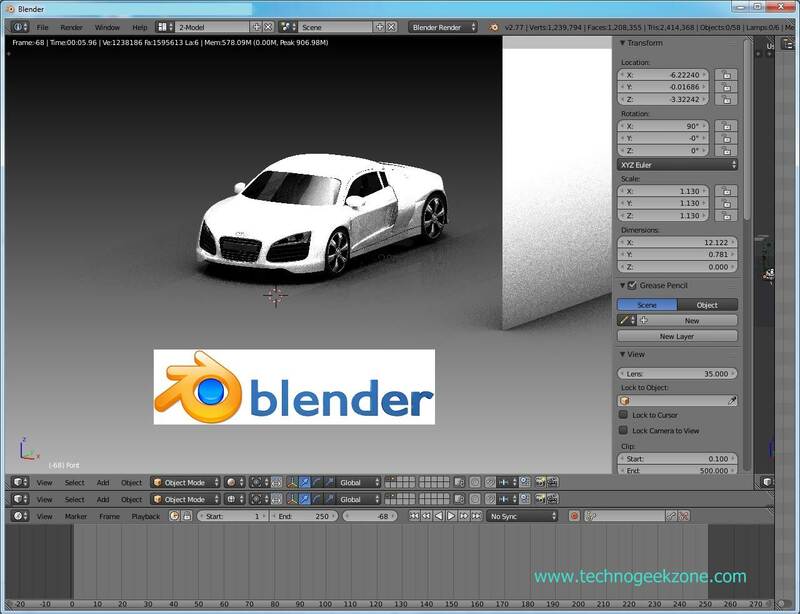 If you are the beginner then it is the best way to start up with blender because it's easy to use and there are millions of blender tutorials. So, you can find the one for you also. For the people having developing the human skeleton in the modelling software, then it's their chance to use Make Human cause it gives you a pre-defined or ready made human skeleton with a variety of variations in human body. All you have to do is just adjust the bars and you can get the body of your desired shape and size and desired human model. It is also a free software. One of the major part in game Development is the type of team you have. Team members are responsible for the major compilation of the product. Every game Development team consist of some major roles, like a programmer, a modeler who models the characters of game, story writer, director and many more. These all come under the production team, without a production team it becomes almost impossible to develop a high quality game. Production team is the tool without which a game is always incomplete. As a part small games doesn't have much need of a production team but as we talk about heavy and high quality games then it is the responsibility of the production team to get the toughest job done. 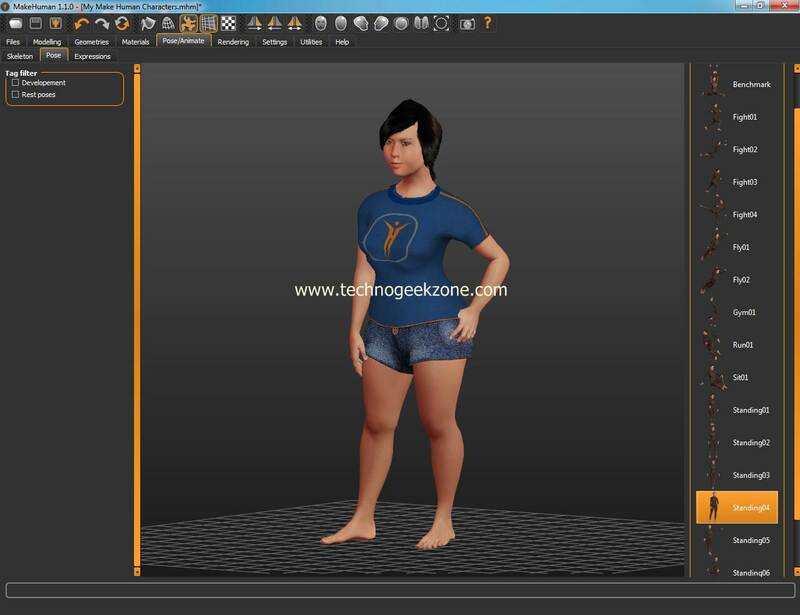 Production Team may also be considered in the game development tools which makes your work more simpler and fast. Working with a production team also reduces work load on a single person. So, for small games having viable production team is not a bad idea.